Visit us at Johnson & Company Flooring and we’ll personally browse our selections with you to find that perfect floor covering for your needs. 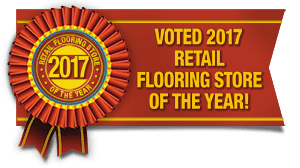 As an Authorized Armstrong Retailer, we have a huge selection of Armstrong Flooring products. We also carry a full-line of recommended cleaning & care products for our floors. We pride ourselves on providing a line of unique floor covering you may not find at every flooring store. Johnson & Company Flooring caters to both the residential and commercial customer. 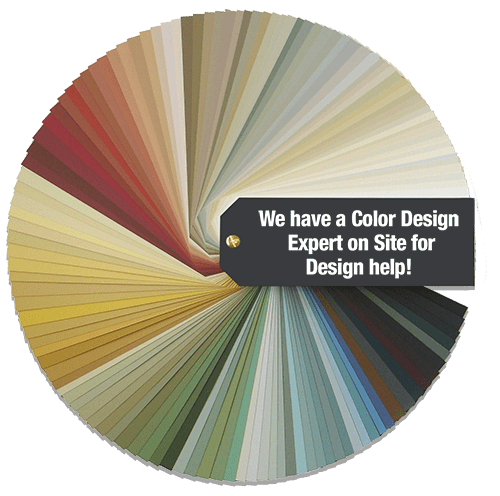 We carry carpet, hardwood flooring, sheet vinyl flooring, vinyl plank flooring, vinyl tile flooring, Alterna®, ceramic tile, porcelain tile, laminate flooring, commercial flooring and rubber floor coverings. Our professional installers have over 40 years of experience, Chad himself has been doing installs as well now for over 15 years. Click any of the Brand links below to view Room Galleries, Product Swatches and details on that brand’s product offering. We also carry Unilin Laminate products. We also carry PillowSoft Carpet by Tigressá, Dream Weaver Carpet and Bella Cera Carpet products.